Utah is admired throughout the country for its scenic mountain ranges, red rock-lined biking trails, pristine ski slopes, and hardworking citizens. However, it’s also a historically conservative state with some fairly strict drunk driving laws. Whether you live in Utah or are just traveling through, being pulled over and charged with driving under the influence (DUI) could subject you to some steep penalties if you’re convicted. 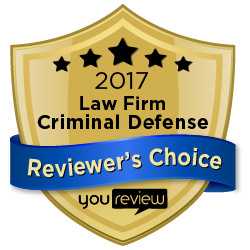 If you have been charged with a DUI, contact a Utah DUI defense attorney at Wasatch Defense Lawyers by calling 801-980-9965 today. Both driving under the influence (DUI) and driving while impaired (DWI) are fairly self-descriptive: a DUI charge can be levied if you’re alleged to be under the influence of drugs or alcohol while behind the wheel, while DWI may be a more appropriate description if you’re under the influence but haven’t quite reached the legal threshold of intoxication. However, in Utah, DWI is not a stand-alone charge — although prosecutors have the discretion to offer (and judges the discretion to approve) a DWI conviction as part of a plea deal for someone facing DUI charges, law enforcement officers are unable to arrest someone and charge them with DWI. Two days or more in jail, as well as fines and court fees. If your BAC is measured at 0.16 or higher at the time of your arrest, you could face more enhanced penalties, including the loss of your driver’s license for a longer period of time or a habitual offender classification if you’re arrested again. On the other hand, despite also being considered a B misdemeanor under Utah law, a DWI conviction carries much less severe potential penalties. 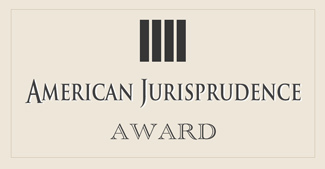 If you plead guilty to DWI, you shouldn’t be required to spend any time in jail, you may be able to keep your driver’s license (although often subject to restrictions for a period of time), and defendants without any prior criminal history might be able to enter into a diversion agreement that can result in the dismissal of these charges after successfully completing probation. A DUI or DWI in Utah is not something that should be taken lightly and anyone who has been charged with Driving Under the Influence (drunk driving) should approach their DUI defense only with adequate legal representation. 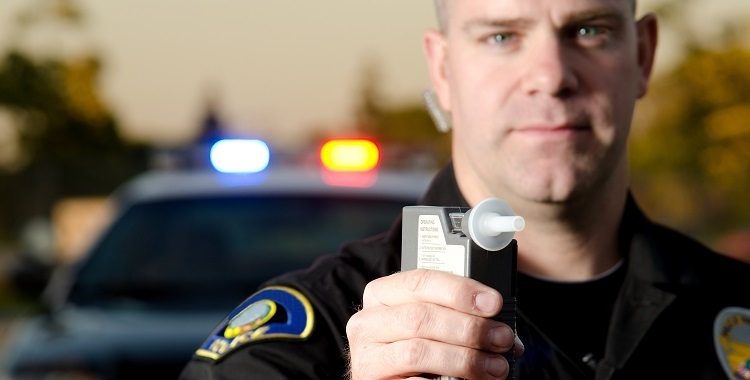 If you’ve been charged with DUI/DWI consult a Utah DUI attorney with experience in these matters. 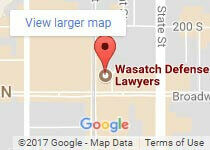 Wasatch Defense Lawyers offers a FREE consultation to talk about potential DUI/DWI defense options. Call us today at 801-980-9965 and Get Protected!